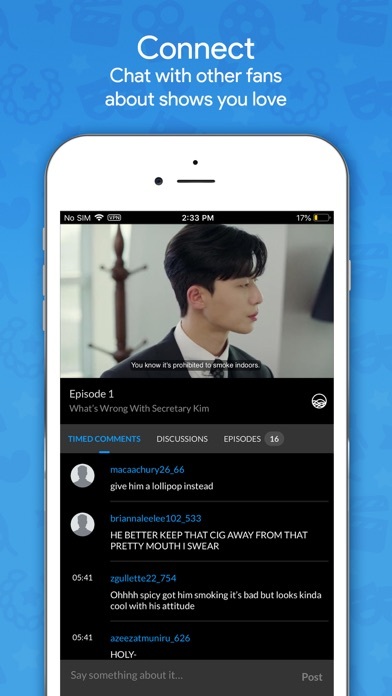 Its very good I love the comments and the subtitles, and the all the Chinese drama I recommend this app because you will love it. 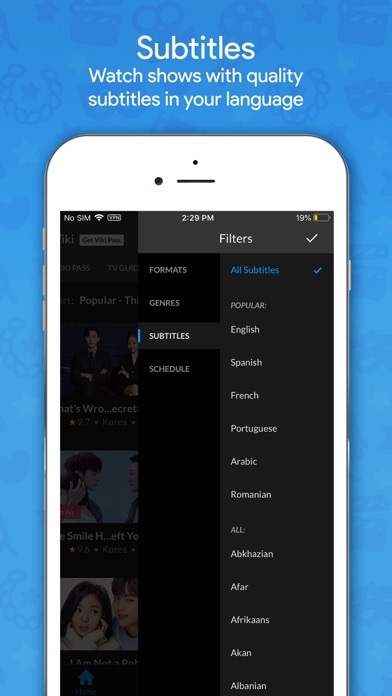 Honestly, I really miss the time most shows were available after a time period, now they are available after an entire year. 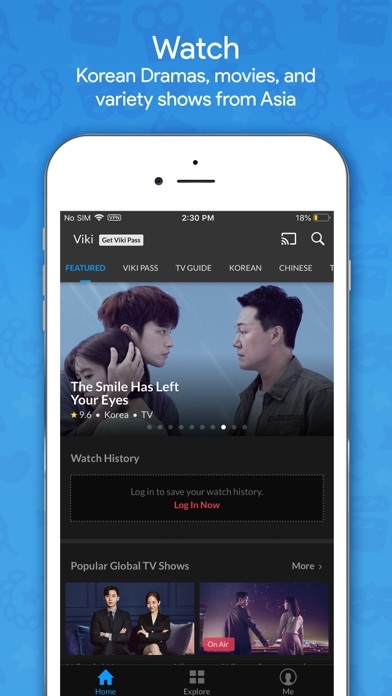 Not everyone is able to afford Viki Pass, not only that but I’ve found a number of problems. If you leave a video paused too long, you shall not be able to fast forward, pause, or rewind after. Learn mode is also not showing as an option even after the update. 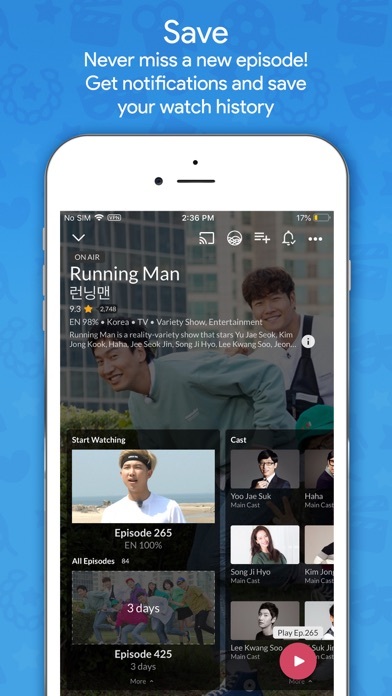 It has many cool kdramas . For the people who have this app , would all agree that the comments on top are annoying . I am watching “law of the jungle”, “running man”, etc.... and I have to wait for a whole year to watch them!!!?? Like there is a lot of episodes coming out but they will be available after a whole year😒😒 very disappointing. I can even watch shows on my phone when I’m waiting at the DMV!